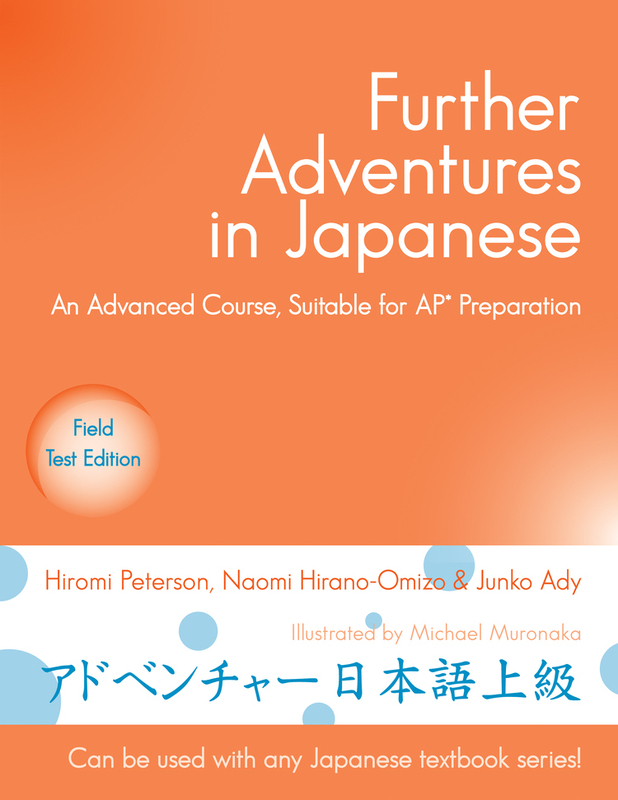 Further Adventures in Japanese is a complete guide to acing the Advanced Placement* Japanese Language and Culture exam and reaching an advanced level of proficiency. Written by the authors of the best-selling Adventures in Japanese series, Further Adventures in Japanese is ideal for students who have studied the equivalent of three to four years of high school Japanese using any textbook series. In addition, the book includes a complete list of the 410 kanji students should know for the AP exam, including pronunciation, definitions, and examples of compound words. They'll also find information about how the exam is scored and helpful advice for doing well on every section. In addition, the book provides free access to electronic flashcards to perfect students' kanji knowledge and downloadable audio recordings for the listening sections! 2. On My Account page, enter your Product Key for Further Adventures in Japanese in the Product Registration box, and then click "Redeem". You can find your Product Key in your book. 3. Click the "Files" tab, and you will see the resource files for Further Adventures in Japanese.